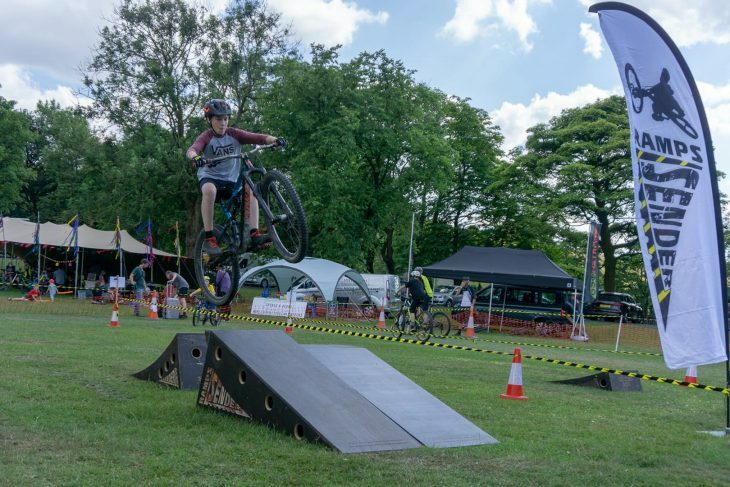 Northern Grip bills itself as a mountain bike festival: a mix of social rides, bike demos and all the fun and distractions you’d expect to find at a decent sized mountain bike race, minus the actual racing. 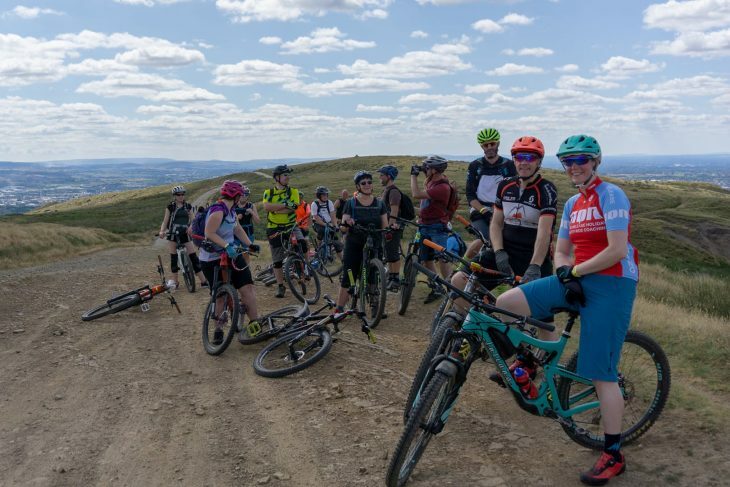 For its third edition the festival returned to Lee Quarry in Bacup, home to some properly challenging but fun trails, and handily just up the road from the Singletrack office. 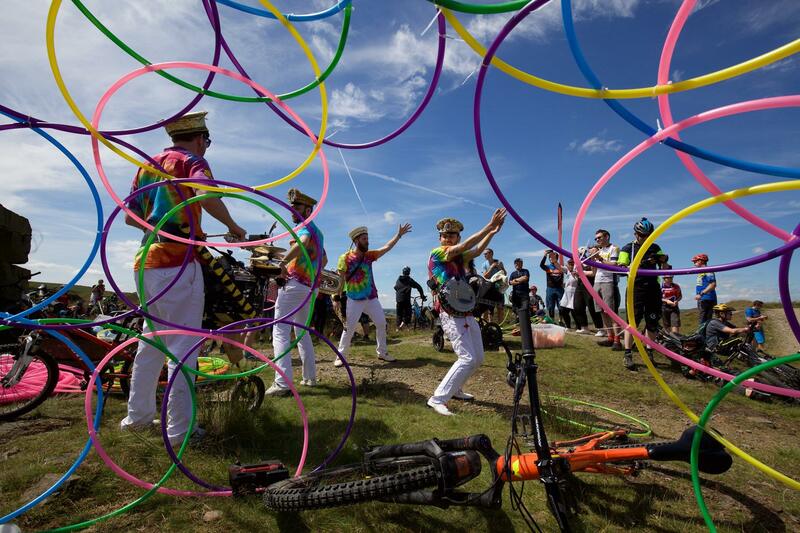 Tucked in the South Pennines about 20 miles north of Manchester, and ringed by old quarry workings and wind farms, Bacup has a bit of an otherwordly feel. 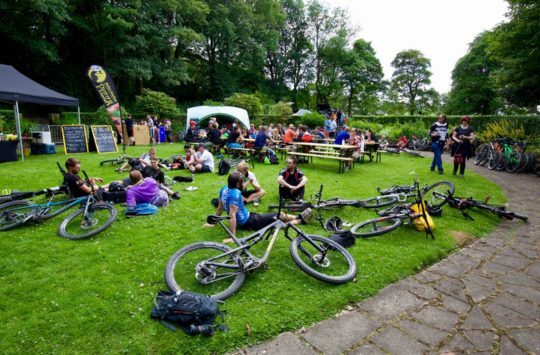 The town’s rather lovely park hosted the festival and camping, with the trails just a two-minute pedal up a farm track. 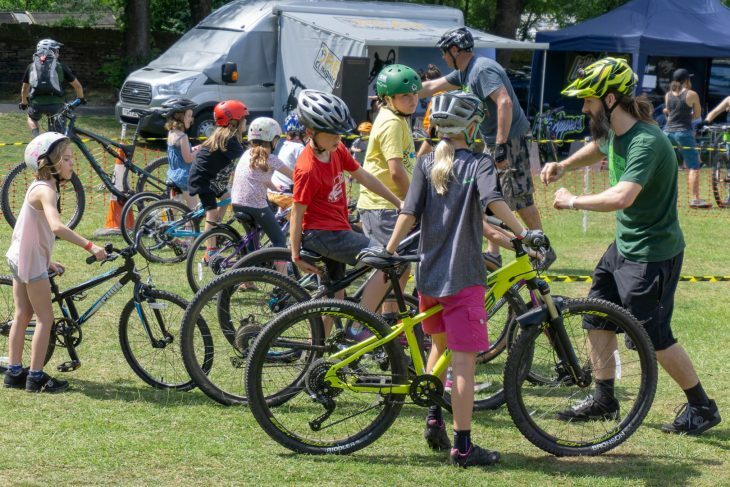 Since it started in 2016 the festival has become more family-friendly, and for the younger riders there were skills sessions, jump ramps and a seemingly never-ending pump track session. 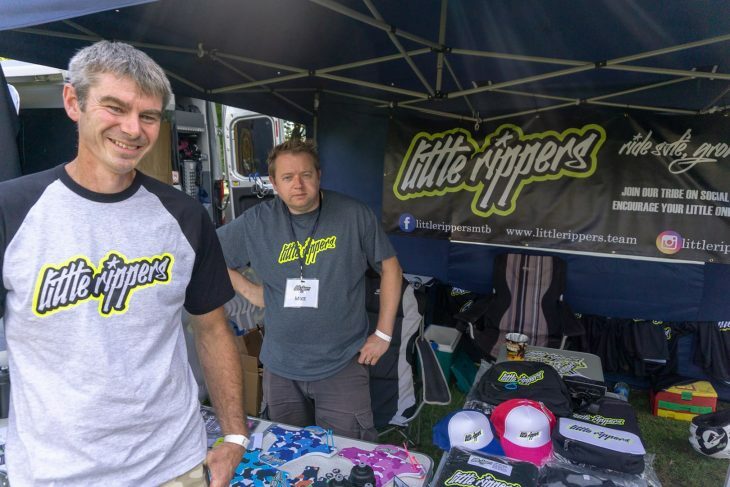 Much of this was down to the presence of Darren and Matt from Little Rippers MTB, who arranged the skills coaching and brought along ramp company Sender, whose products were being enthusiastically demoed by adults and kids alike. 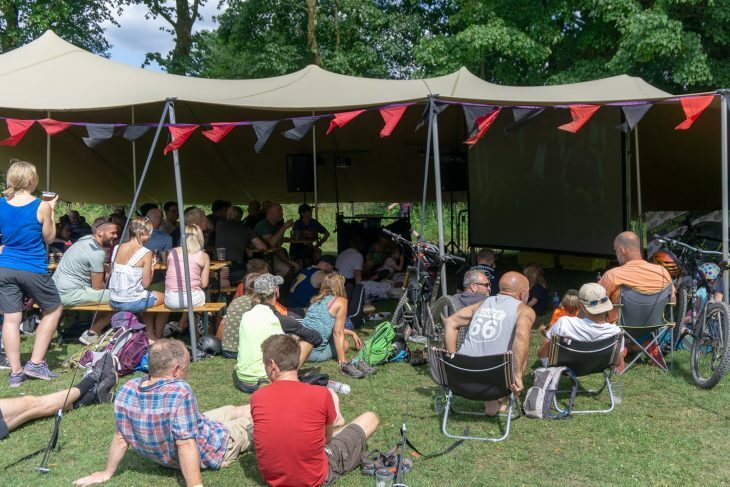 For the grown-ups, there were screenings of both World Cups, bands, DJs and two bars, as well as an array of shiny bikes and bits to ogle. 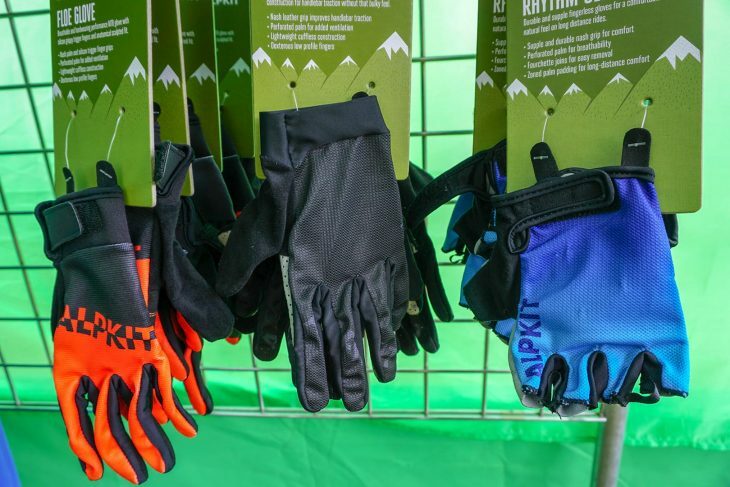 Orange had sent a full fleet of demo bikes, as had Sonder, and Alpkit were also showing off their new clothing range for mountain bikers including shorts and gloves. 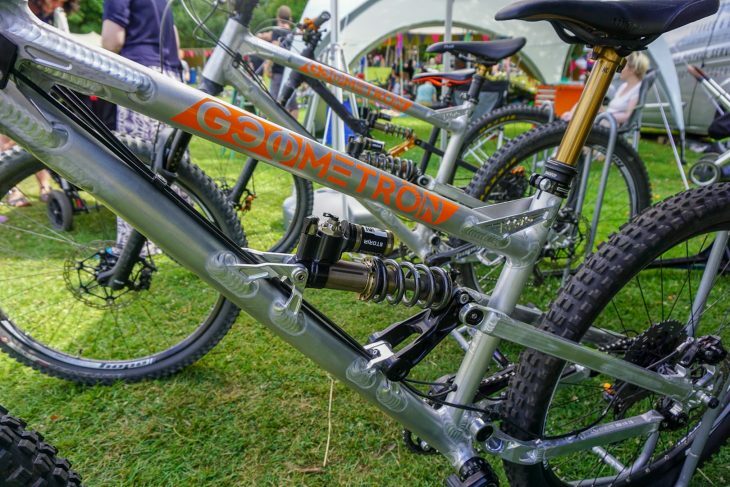 Industry legend Chris Porter was preaching the gospel of radical head angles and lightweight coil shocks with a brace of Geometron bikes, but the biggest draw of the day was probably the e-bikes, with many riders seizing the chance to tackle Lee Quarry’s tough climbs with a bit of assistance. Can we interest sir in something longer? 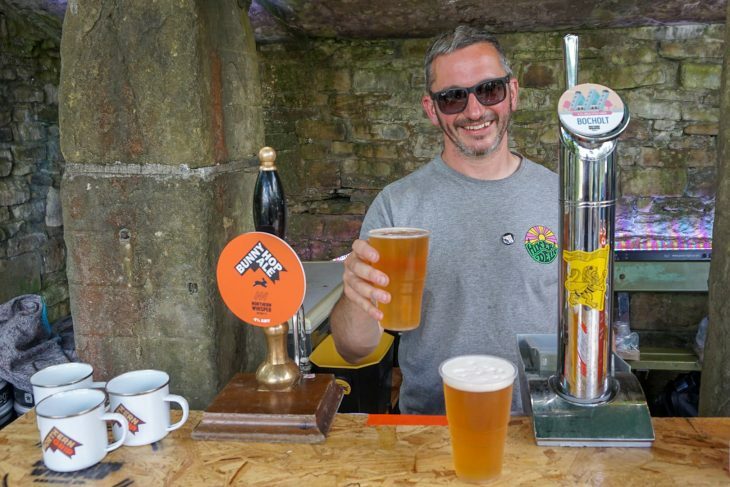 Even though attendance was up on previous years, the event still has a small friendly feel, with a noticeable absence of queues: food, beer, loos and demo bikes were all readily available. 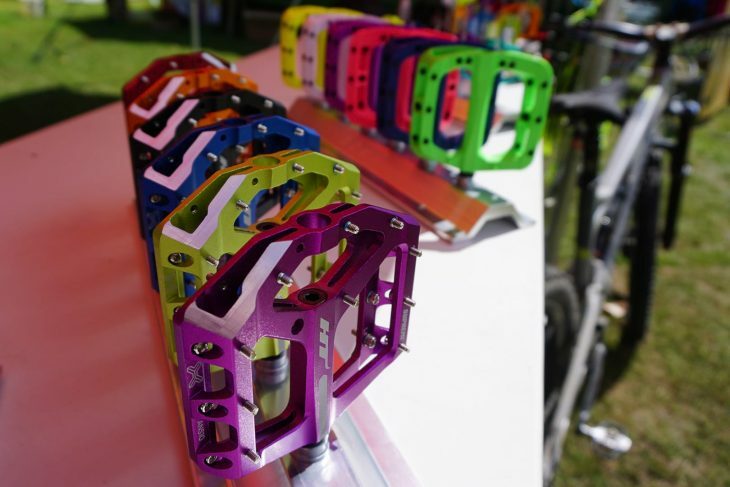 It also helped that the trails at the Quarry were running incredibly well. 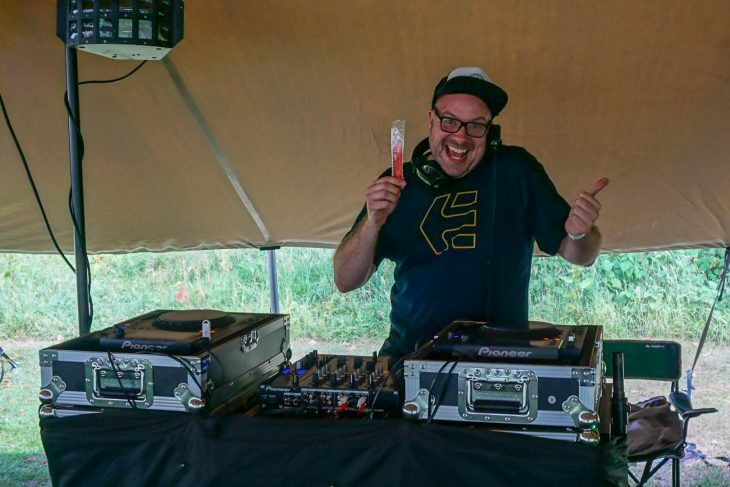 Sunday saw the stalls packed away and we headed out for a social ride led by former Singletrack staffer Benji. 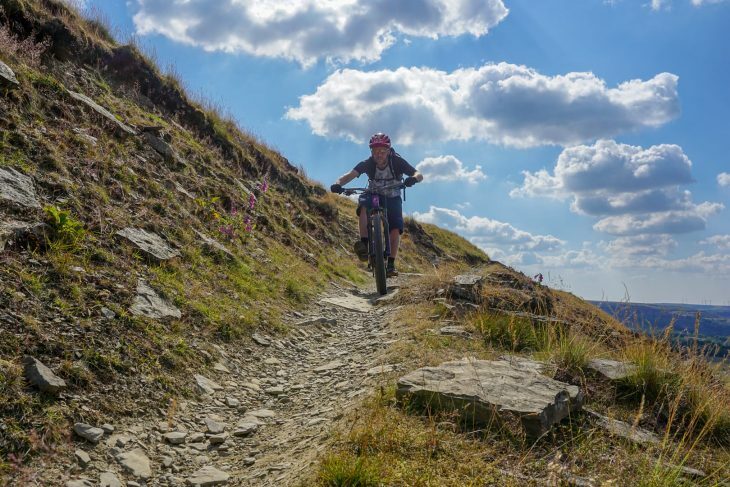 Taking in yet another pump track, Lee Quarry’s sister trail Cragg Quarry, and some loose and powdery natural trails, it was the perfect cure for Saturday night’s overindulgence. 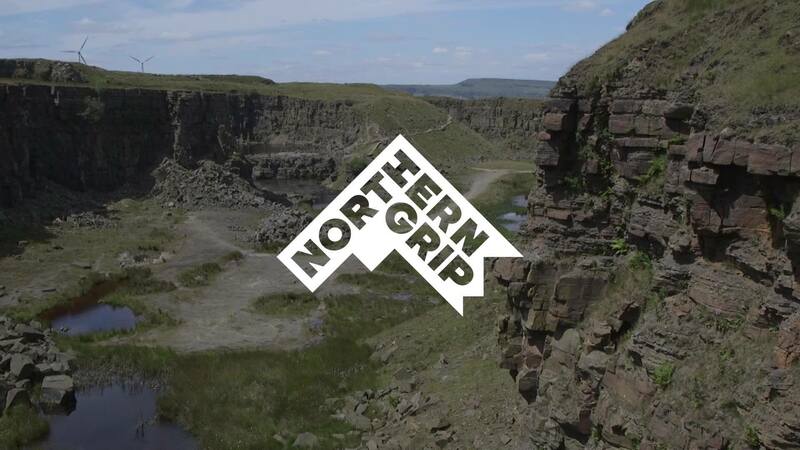 For more pics and video from this year’s event, and to get the scoop on Nothern Grip 2019, head to northerngrip.co.uk. This sounds like so much fun, especially the beer part haha! Would love to go there next time!